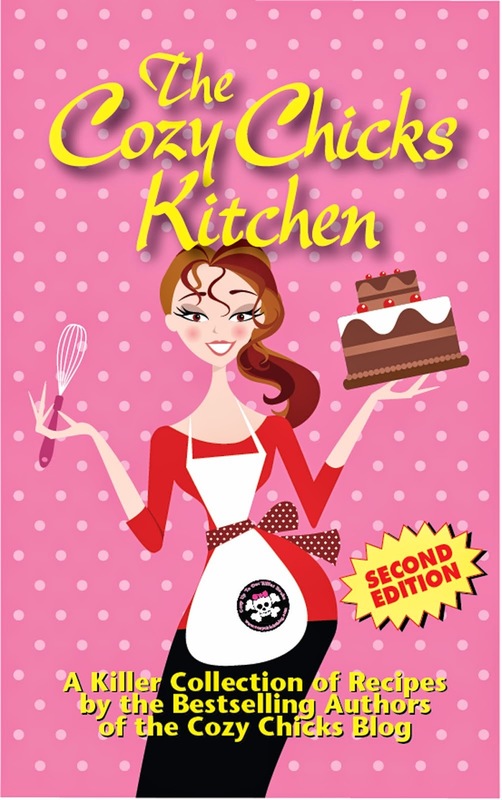 Cozy Chicks: CHEESE STRAWS TO DIE FOR! 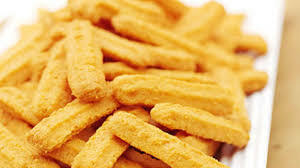 CHEESE STRAWS TO DIE FOR! 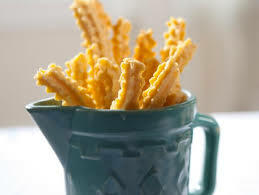 It doesn't matter how you shape them, cheese straws are a delicious treat and go with everything from iced tea to minosas. 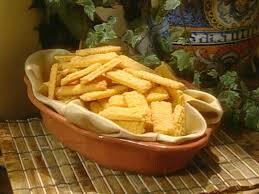 I first learned about cheese straws when I lived down south, and I included them in my Dream Club mysteries. 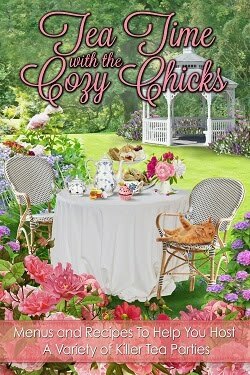 When the ladies in the Dream Club meet to discuss their dreams (and solve a murder or two), they often nibble on cheese straws. Taylor and Ali Blake (who host the meetings in their apartment above the vintage candy shop) know how to put on a spread, and in Savannah, that's saying a lot. As one of my friends says, you don't have to be a foodie to live in Savannah, but it helps! So here goes with the recipe, it is incredibly easy! Mix first 5 ingredients with a fork, then add Rice Krispies. Use your hands to make sure the Rice Krispies are distributed evenly. Now, cover the bowl and chill for 2 hours. Roll into small balls, then flatten them on an ungreased cookie sheet covered with parchment paper. Flatten then with a fork in a crisscross pattern. Bake at 325 degrees for 20-25 minutes. Makes 60 of these delicious treats. You can also make a rolled out version and cut in strips or straw, but this version is easier. 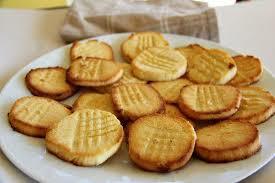 My version actually looks like cookies.